"The time is ripe to revisit the unfinished agenda of the Black Revolt against the urban crisis: What is to be done? 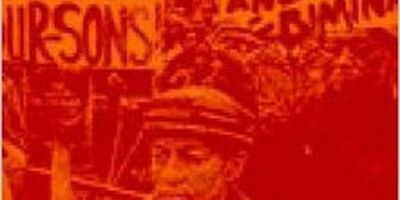 The Stop Killer Cops Campaign has a rich yet neglected history from the shooting of black children in Brooklyn in the 1970s to the shooting of Michael Brown in Ferguson in 2014. This roundtable of experts will unpack the congested issues of the urban crisis and suggest some current alternatives. Clarence Taylor is a pioneering expert on Civil Rights in the Jim Crow North, writing a book on the history of police brutality in NYC. Junius Williams is a veteran of the Student Nonviolent Coordinating Committee or SNCC and the Students for a Democratic Society or SDS, who pioneered advocacy planning and community development. Mr. Williams will discuss his memoir, Unfinished Agenda: Urban Politics in the Era of Black Power. 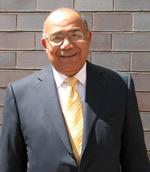 And, Robert Curvin is a veteran of the Congress of Racial Equality or CORE in Essex County, New Jersey, former dean at the New School & past member of the New York Times editorial board, who has stayed on the cutting edge of alternative community development and economic empowerment from his work at the Ford Foundation to his teaching at Rutgers University. 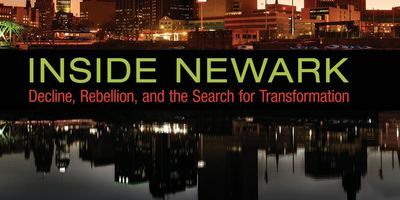 Mr. Curvin will discuss his new book, with an overview of those issues in Inside Newark: Decline, Rebellion, and the Search for Transformation." Dr. Taylor was born and raised in Brooklyn, New York. He received his undergraduate degree from Brooklyn College, and his MA from New York University. Shortly after graduation from NYU, Taylor began teaching in the New York City public school system as a special education teacher. In 1984 Taylor left JHS 278 and became a social studies teacher at James Madison High School in Brooklyn. While teaching at James Madison, Clarence pursued his doctorate in history at Graduate School of the City University of New York. 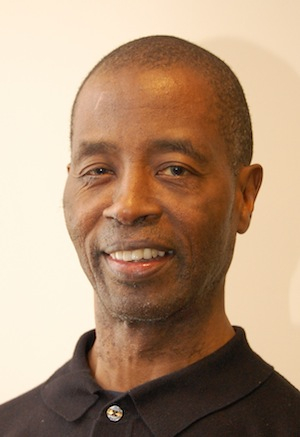 In 1991, Clarence received his PhD in American history and began teaching at Le Moyne College in Syracuse, New York. Prof. Taylor’s research interests are the modern civil rights and black power movements, African-American religion, and the modern history of New York City. He is the author and editor of several books including, The Black Churches of Brooklyn from the 19th Century to the Civil Rights Era, Knocking At Our Own Door: Milton A. Galamison and the Struggle to Integrate New York City Schools, Black Religious Intellectuals: The Fight for Equality from Jim Crow to the 21st Century, Civil Rights in New York City: From World War II to the Giuliani Era, and Reds at the Blackboard: Communism, Civil Rights and the New York City Teachers Union. 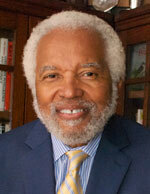 Junius Williams is a nationally recognized attorney, musician, educator and independent thinker who has been at the forefront of the Civil Rights and Human Rights Movements in this country for decades. 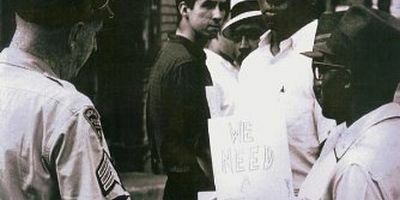 His life in the Movement in the South and the North has been chronicled in the Civil Rights History Project, a collaborative initiative of the Library of Congress and the National Museum of African American History and Culture, Smithsonian Institution. He was listed as one of the “100 Most Influential Blacks in America” in Ebony Magazine, ran for Mayor of Newark, and now teaches leadership and community organization at Rutgers University Newark, based on lessons outlined in his new book, Unfinished Agenda, Urban Politics in the Era of Black Power.